Corvette Photos: 1953 to Today! 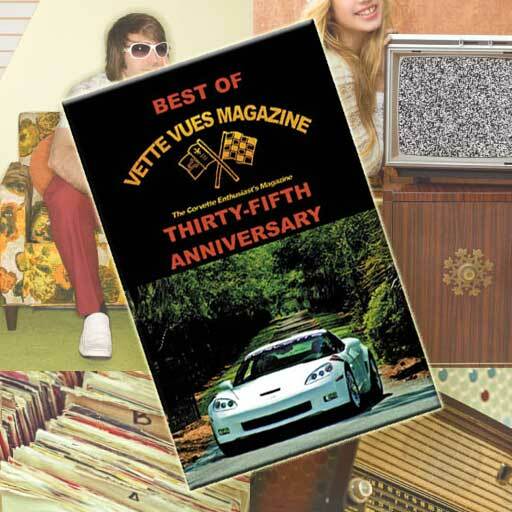 Home » Posts tagged "best gifts for car lovers"
Posted on October 1, 2018 Posted in Corvette News and Archives	. 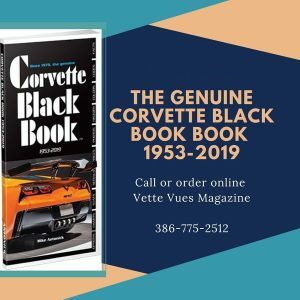 Tags: Best Gifts for Boyfriends, best gifts for car lovers, Best Gifts for Dad, Best Gifts for Husbands, car gifts for boyfriend, Corvette Black Book. 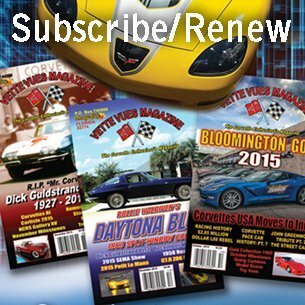 Best of Vette Vues, Corvette gifts, Corvette T-shirts, gift guide 2016, Gift Subscriptions, gifts for car guys under 20, gifts for car lover boyfriends, gifts for gearheads, gifts for men who love cars, gifts Groomsmen Gifts, unique gifts for car lovers	. Posted on June 7, 2017 Posted in Corvette News and Archives	. 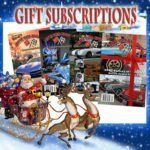 Tags: Best Gifts for Boyfriends, best gifts for car lovers, Best Gifts for Dad, Best Gifts for Husbands, car gifts for boyfriend, Corvette gifts, Corvette T-shirts, father's day gifts, gift guide 2017, gifts for car guys under 20, gifts for car lover boyfriends, gifts for gearheads, gifts for men who love cars, gifts Groomsmen Gifts, unique gifts for car lovers	.